We hope that the new range of packaging for “Le Tribute”, consisting of Le TRIBUTE Gin, Le TRIBUTE Mezcal and Le TRIBUTE Tonic Water, inspired by tradition and roots, will be a great success for MG Distilleries. Design, differentiation and quality: a perfect combination. Imperial details and gold silkscreen for this noble reserve of Dominican rum. 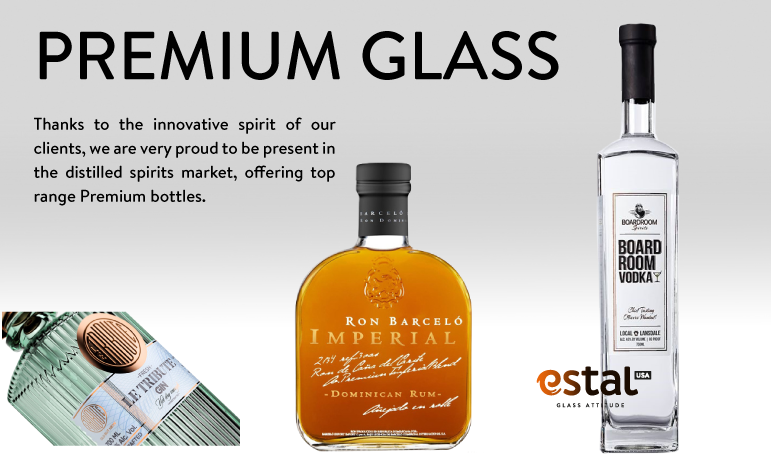 The iconic Barceló Imperial rum, a Premium Glass design that showcases its excellence and quality. The Pure Glass collection goes with the GPI cap, a contemporary design ideal for Boardroom Spirits Vodka. Our subsidiary Estal USA continues to build brands. Congratulations! 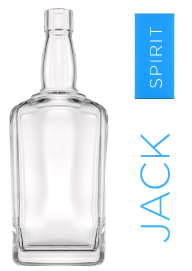 We incorporate the new bottle to our High Glass collection. Its design is inspired by bourbon, seeking a balance between its simple rectangular shape and slight vintage fair. 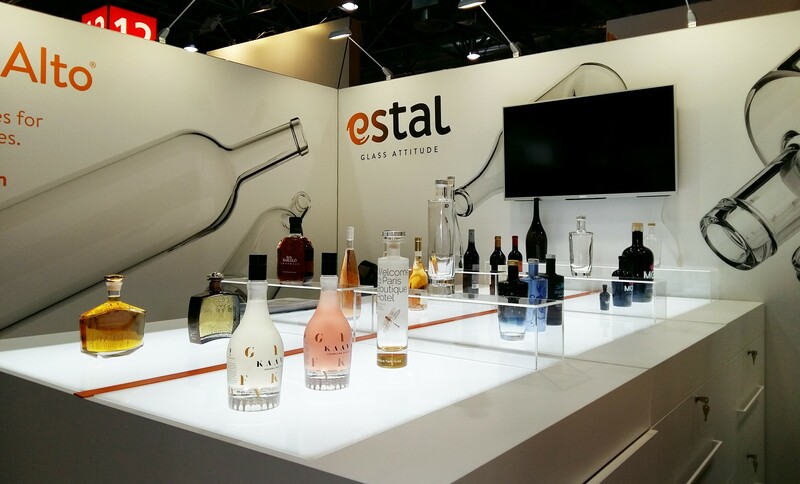 Once again, ProWein, held in Düsseldorf, successfully served as a showcase for our clients to see and touch the new Estal packaging solutions. For the second year, ProWein, the top international trade fair for the Wine and Spirits sector, provided us with an opportunity to speak to our clients about their projects in a more familiar and personalised way. The elegance of our DobleAlto® line, innovations in decoration and the new closure system helped to differentiate us, making the trade show a great success. Thank you to everyone! 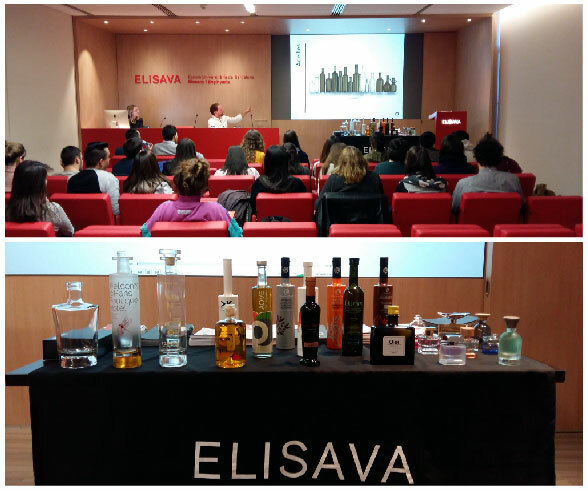 On 3th of March we began a collaboration project with Elisava, which this year is focused on Packaging Design Master students, with the aim of achieving a university-company relationship with the perfect balance of creative freedom and focus on the client. We are happy to announce that this year will be attending the Salón de Gourmets, the interantional fine food and beverages fair, at IFEMA, Juan Carlos I trade fair venue in Madrid from 4th to 7th of April. We look forward to seeing you at our stand 8D07, in pavilion 8. Once again, ESTAL and Global Package will be attending the ADI (American Distilling Institute) trade fair, this year to be held in San Diego (California) from 4th to 7th of April. You can find us at stand 224.